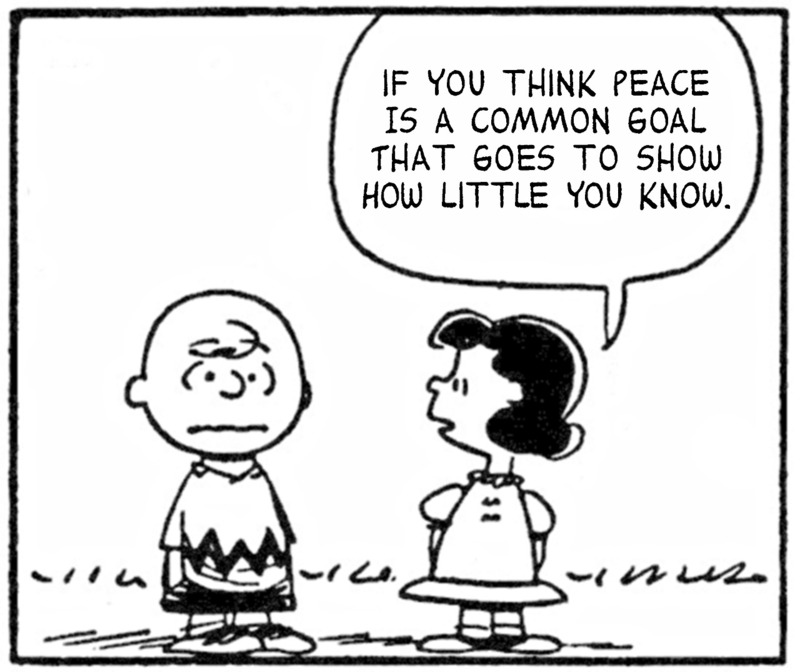 Would you like to see Smiths’ lyrics inserted into Peanuts cartoons? Of course you would, you’re not crazy. Go here.